Honeybees, which play a critical role in agriculture by pollinating crops, are not native to the United States. Beekeepers manage most honeybee colonies and they move the bees around to support farmers. According to research recently published in the Journal of Apicultural Research, up to 13% of beekeepers in the U.S. are in danger of losing their colonies as a consequence of insecticides sprayed to contain the Zika virus. The study was conducted by researchers at the University of Exeter and the University of California – Berkeley. The research team also found a positive correlation between honeybee colony density and areas with suitable conditions for Zika, like in Florida, the Gulf Coast, and in California’s Central Valley. This correlation increases the risk of bees being harmed by anti-Zika insecticides. The Zika virus is mainly spread by mosquitoes. For most people, contracting the virus doesn’t appear to be harmful. However, Zika can pose a serious risk to pregnant women, as there’s evidence that contracting the virus can lead to birth defects, such as microcephaly. As a result, mosquito control measures have been implemented, including targeted spraying of insecticides. 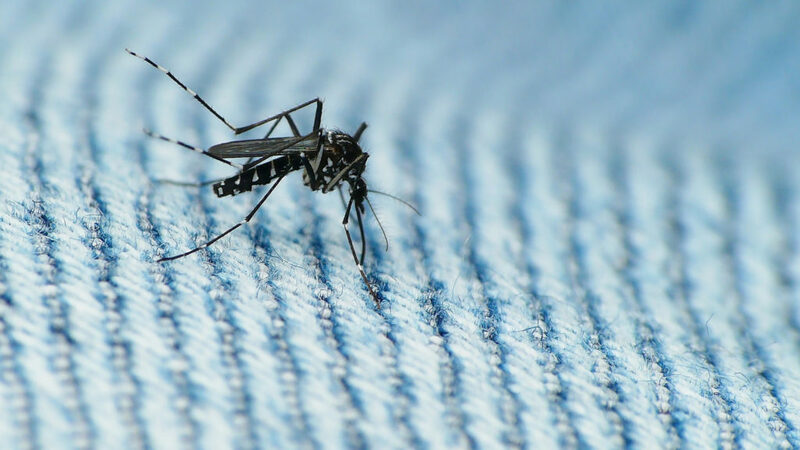 Mosquitoes are usually targeted for spraying in the summer, when the insects are most active. But this is also the key time of year for honeybees. They are busy gathering nectar and pollen from flowers, and gathering water as a means of reducing the temperature inside hives. While this study focused on the effect of Zika insecticides on honeybees, researchers noted that honeybees are more resilient in comparison to most other bees, meaning the situation for other insects may be similar or even worse. Photo, posted August 30, 2008, courtesy of Flickr. ‘Zika Insecticides and Honeybees’ from Earth Wise is a production of WAMC Northeast Public Radio.